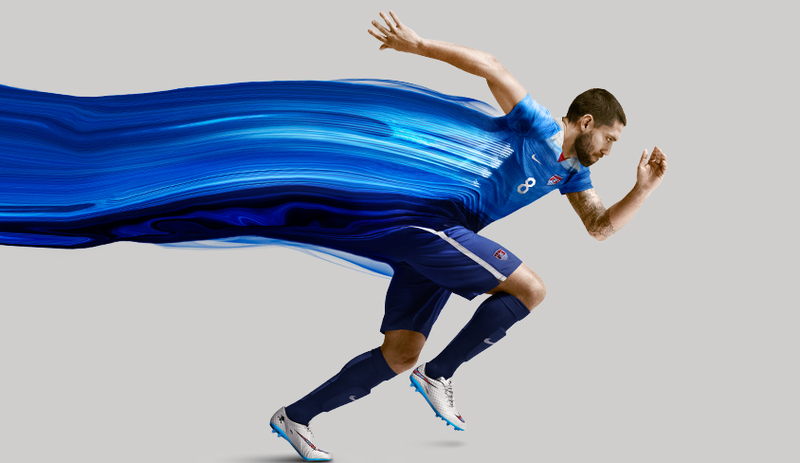 Nike officially unveiled the new US Soccer Away Kit today. Both the Men’s and Women’s team will have the privilege of competing in them. 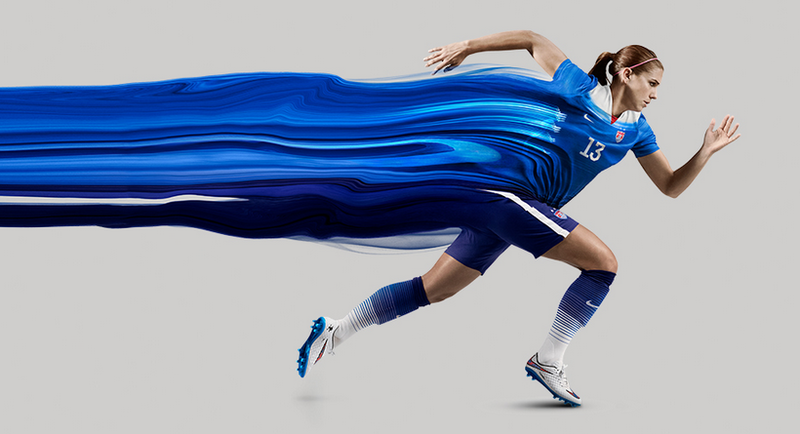 The Women’s team will debut the kit in the Algarve Cup in the beginning of March and the Men’s team will wear the kit against Denmark on March 25th. 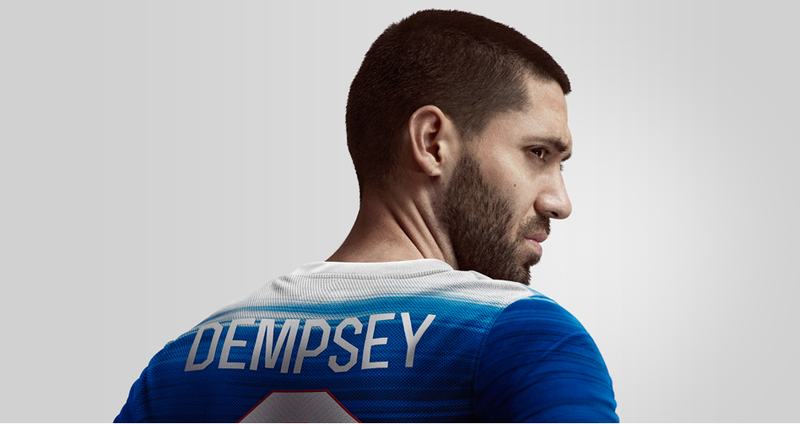 Naturally, Nike got the likes of Dempsey and Alex Morgan to model the jersey for the release photos. Check out some of the photos and let us know what you think.